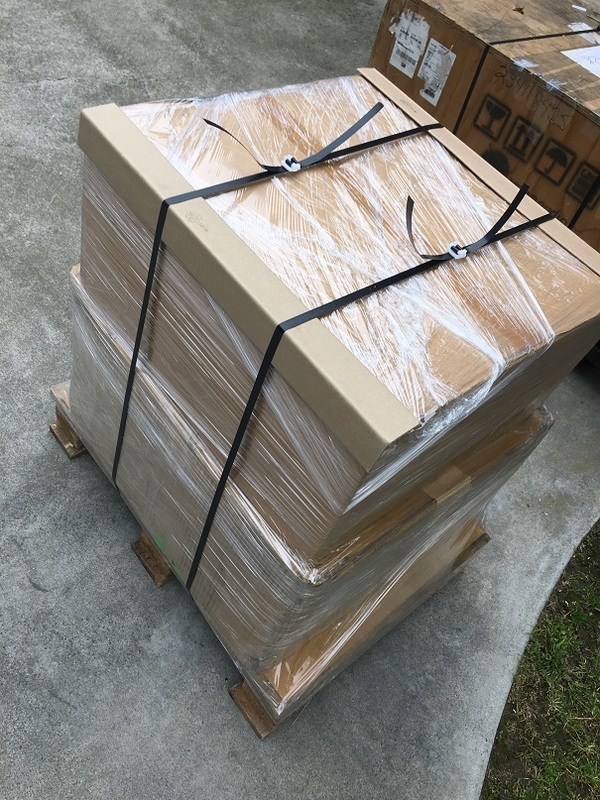 Published January 12, 2016 at 600 × 450 in Graham Nash puts our CES system to the test with his upcoming album! 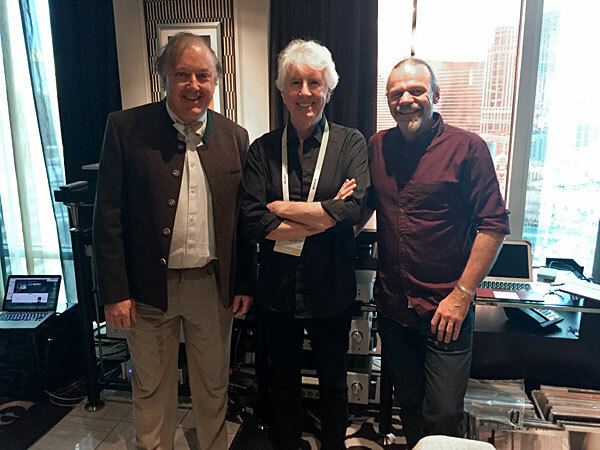 From left to right: Philip O’Hanlon, Graham Nash and Laurence Dickie at CES 2016. 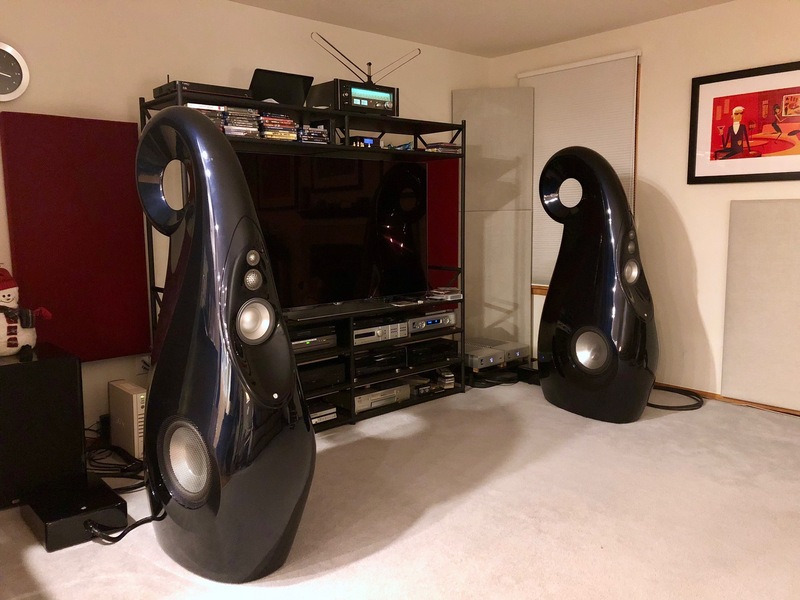 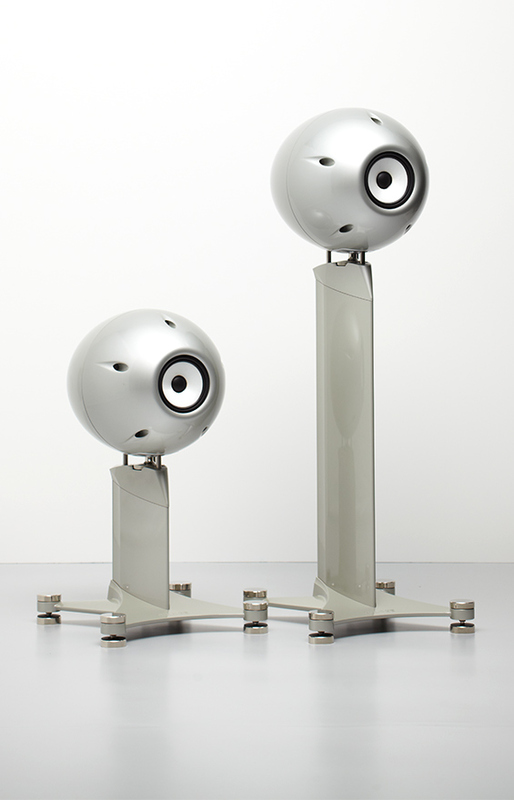 Photo Credit: Jon Iverson, Stereophile.